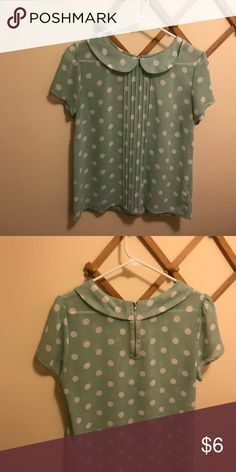 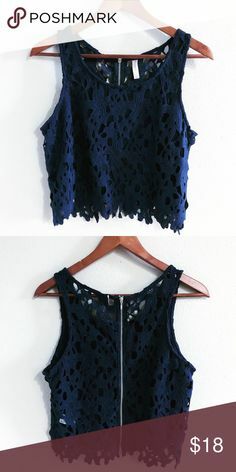 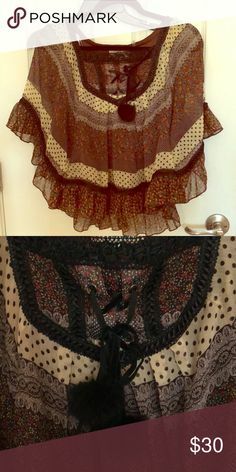 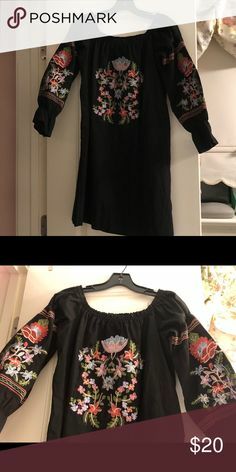 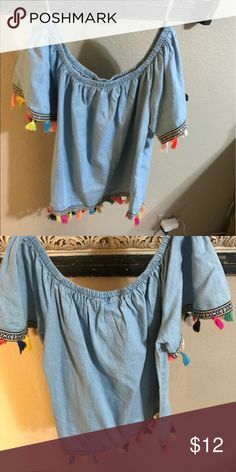 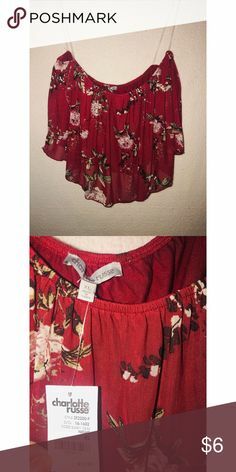 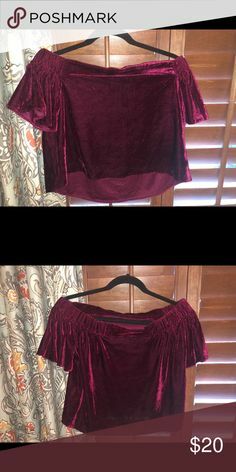 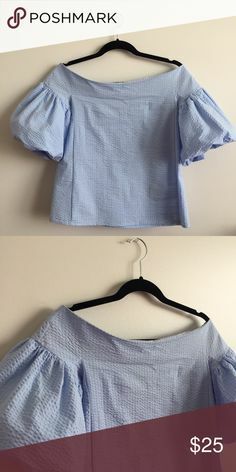 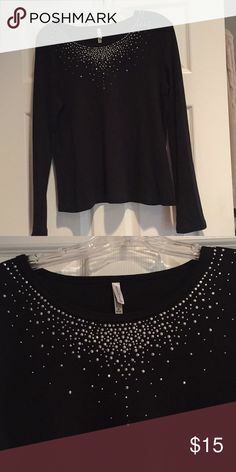 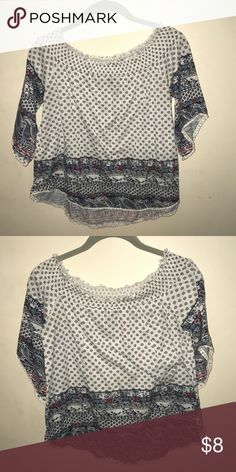 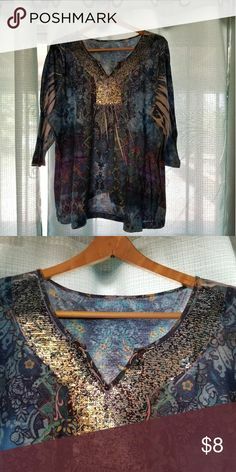 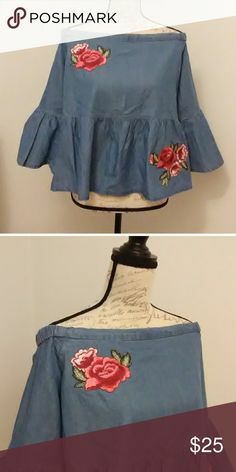 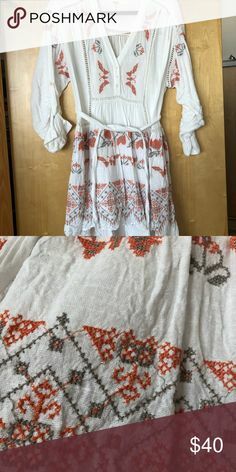 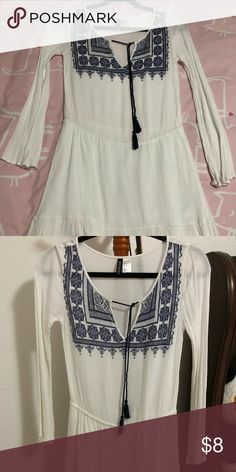 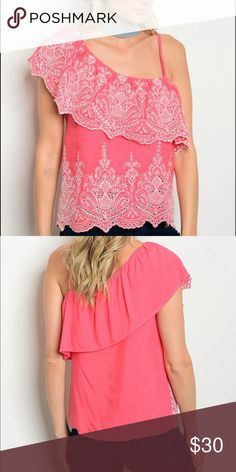 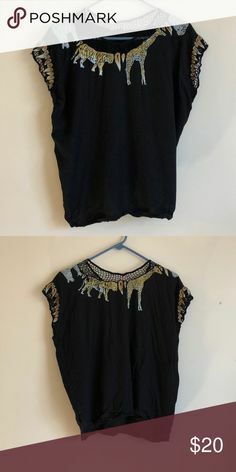 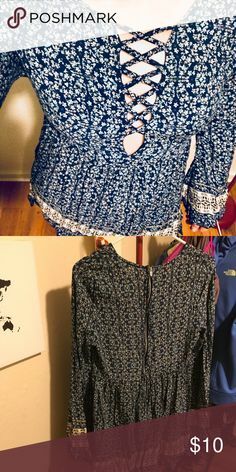 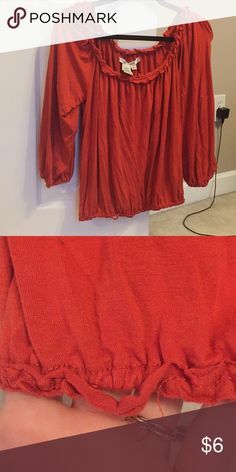 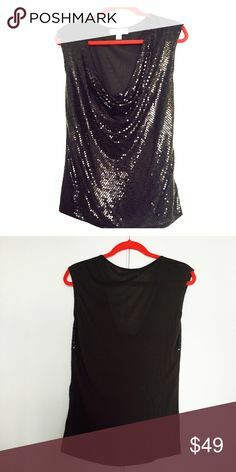 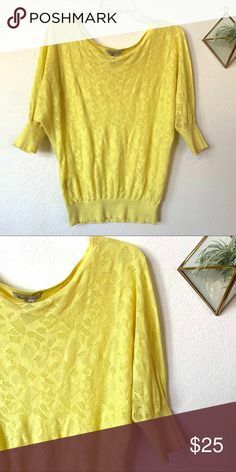 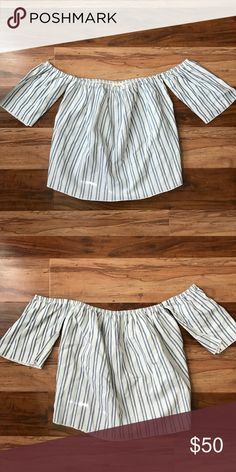 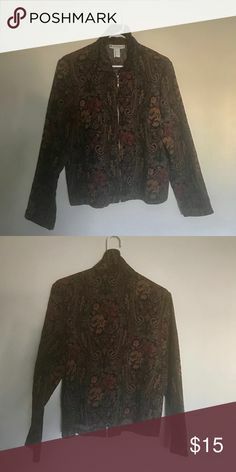 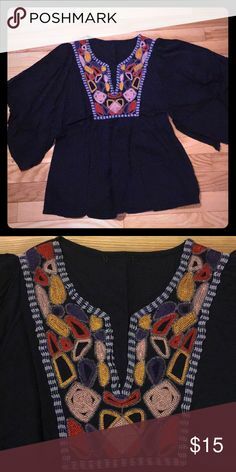 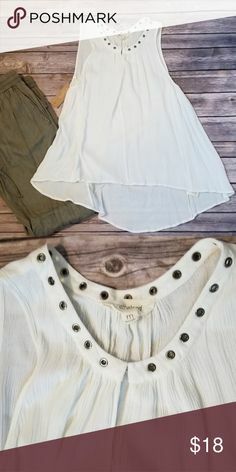 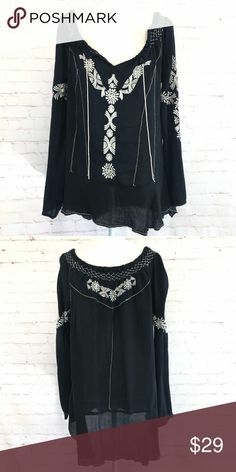 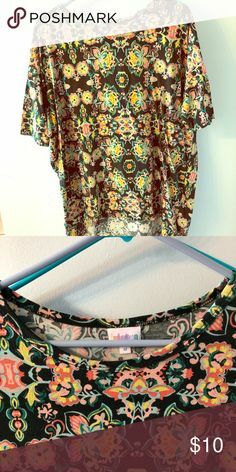 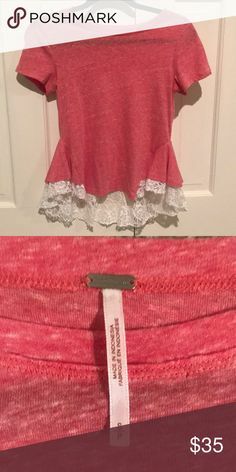 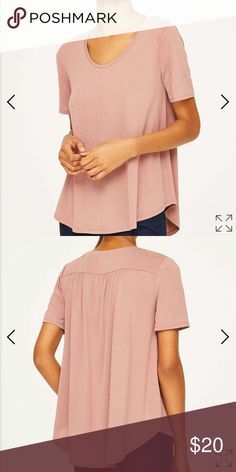 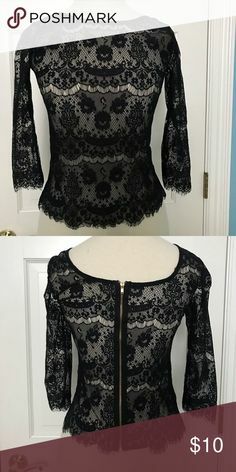 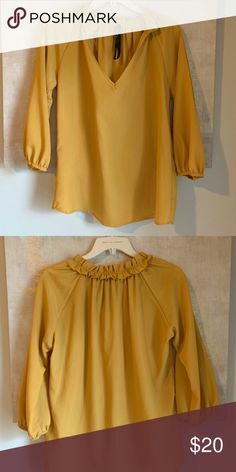 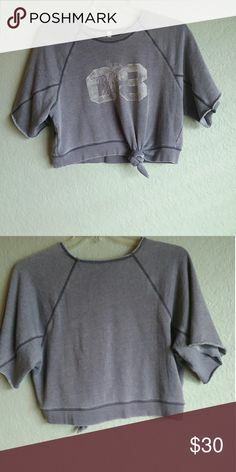 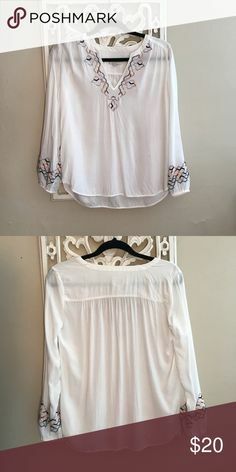 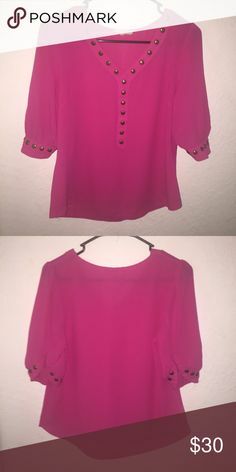 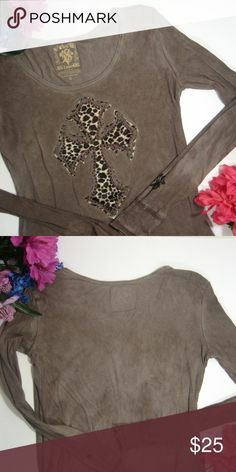 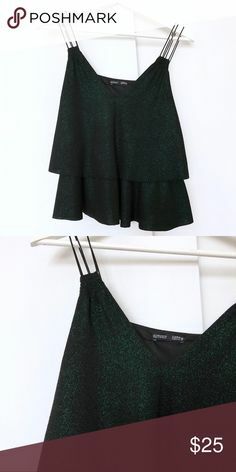 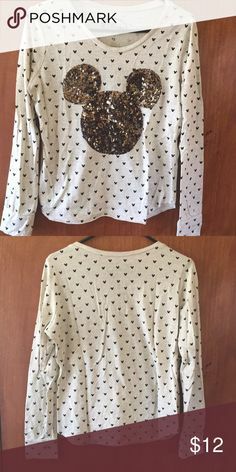 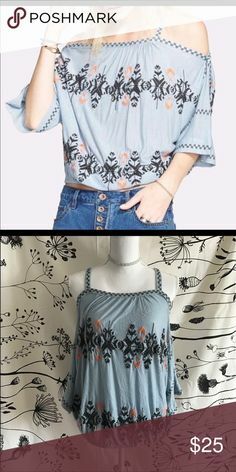 Peasant style top Peasant style top!! 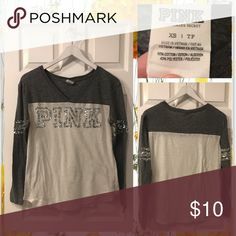 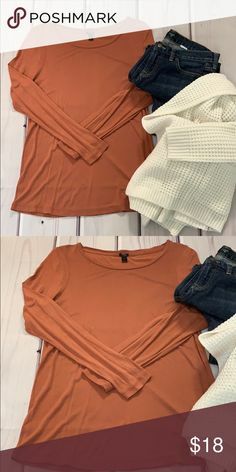 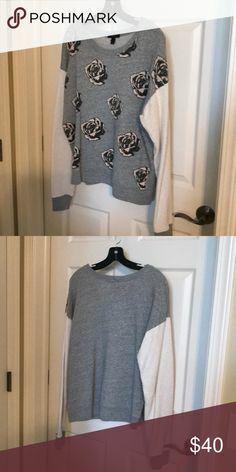 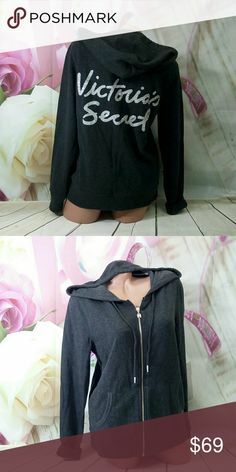 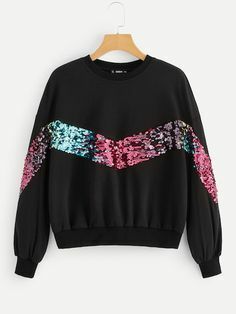 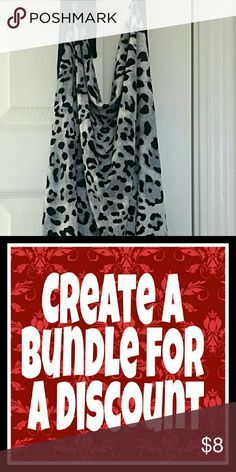 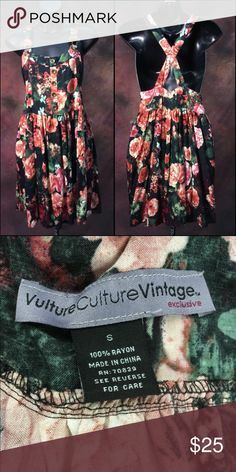 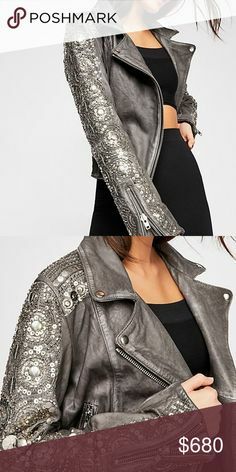 Great for fall!! 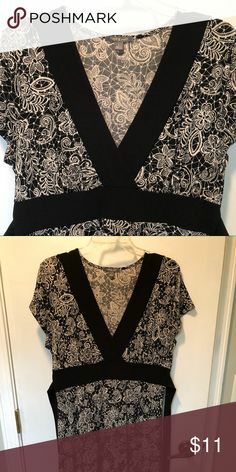 Beautiful patterns! 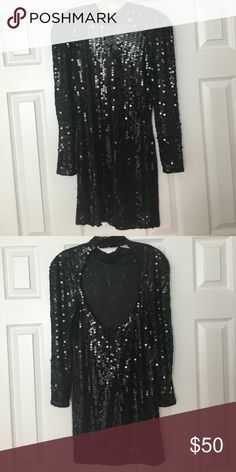 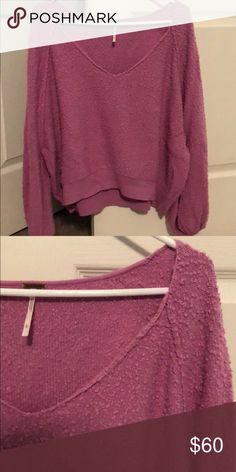 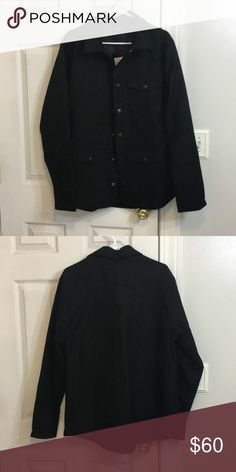 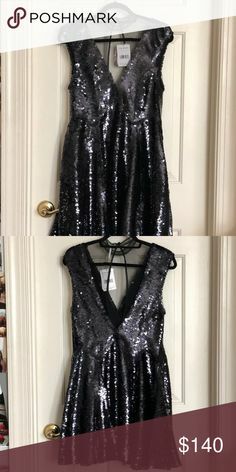 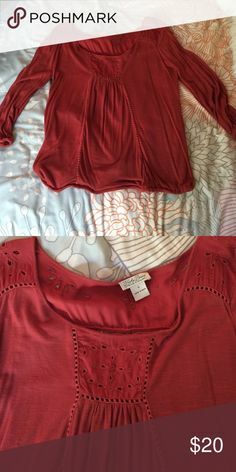 Size medium but fits more like a small!! 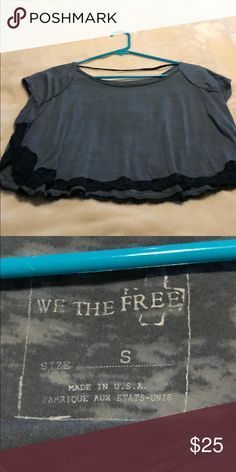 NOT FREE PEOPLE JUST FOR EXPOSURE! 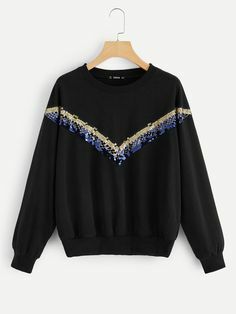 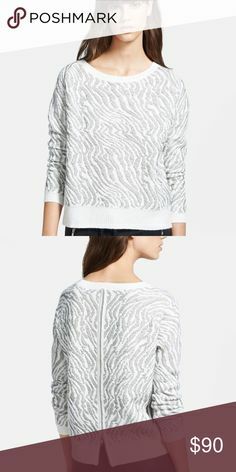 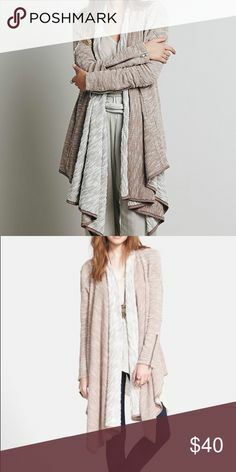 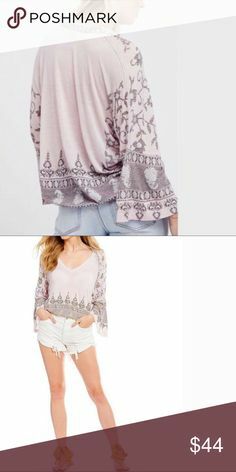 Cowl neck lightweight semi-sheer sweater Lightweight semi-sheer sweater with cowl neck. 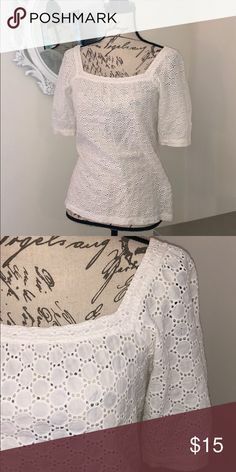 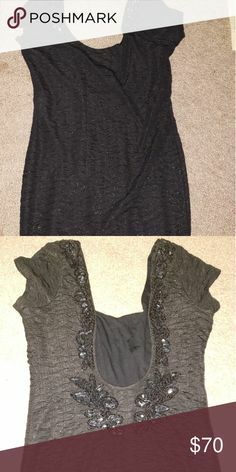 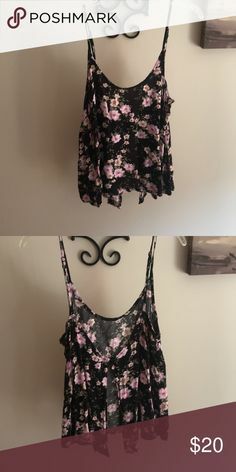 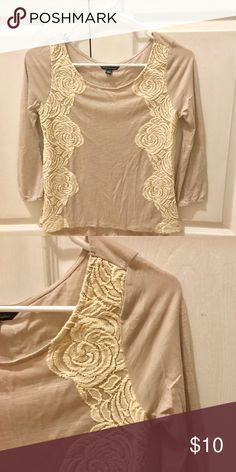 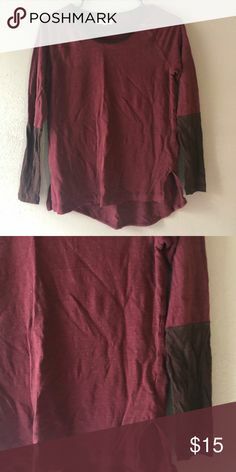 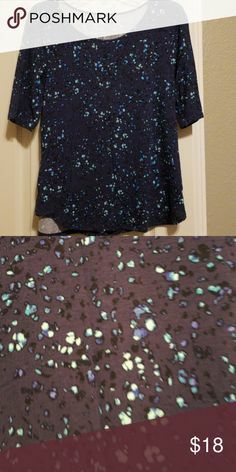 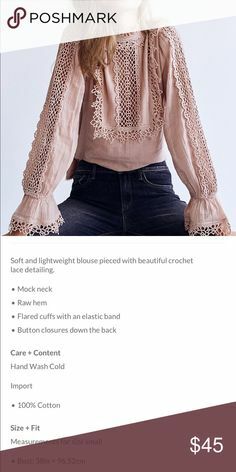 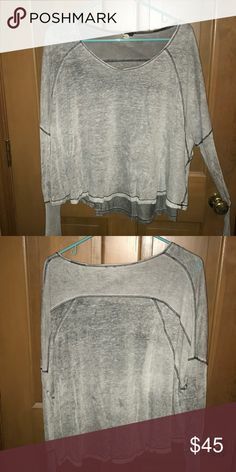 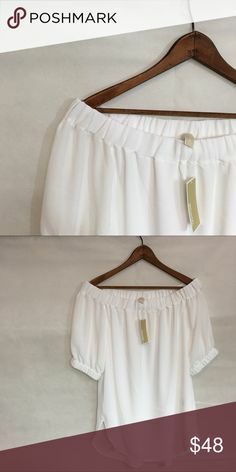 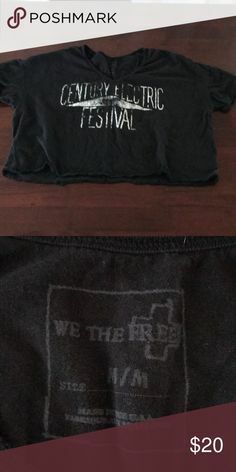 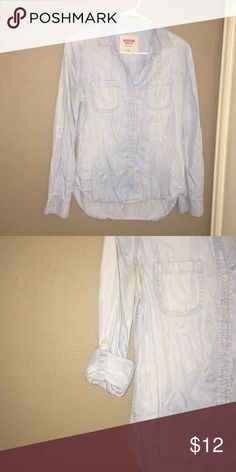 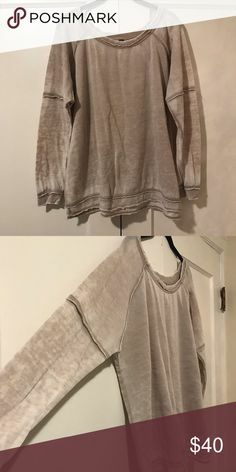 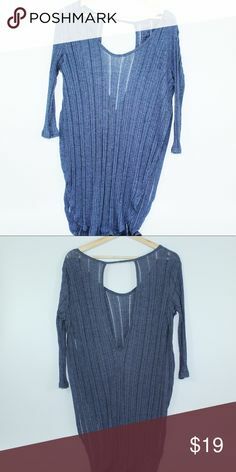 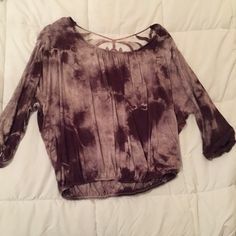 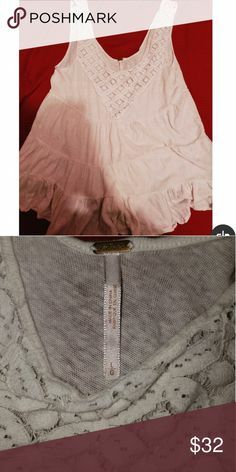 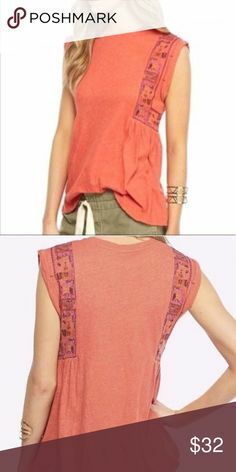 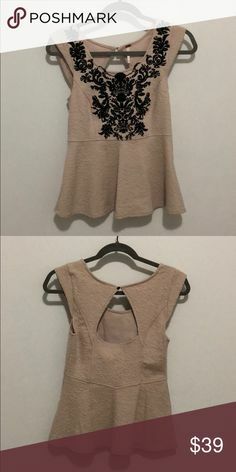 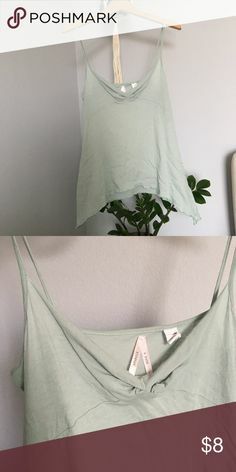 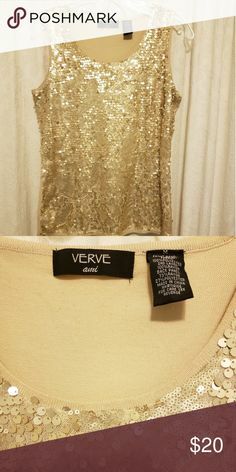 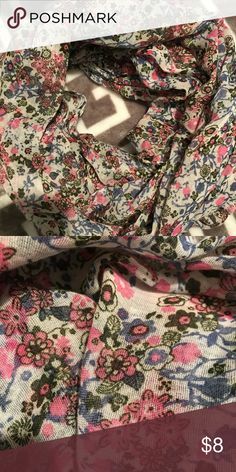 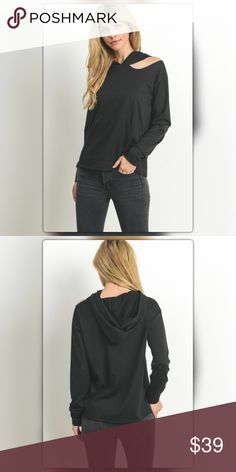 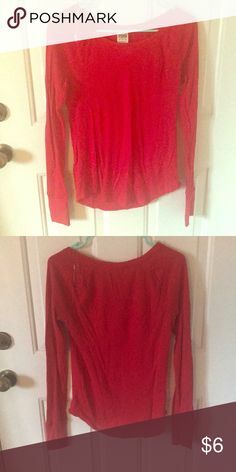 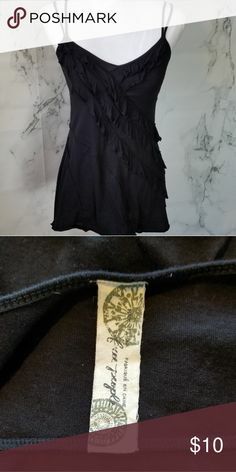 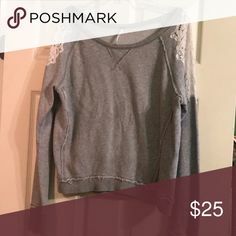 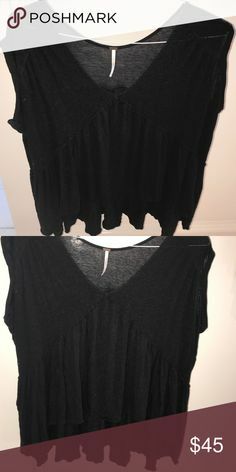 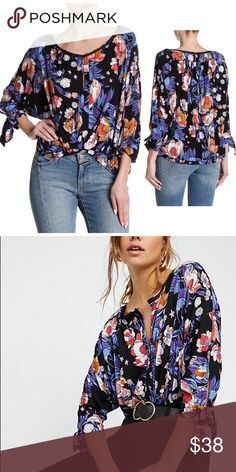 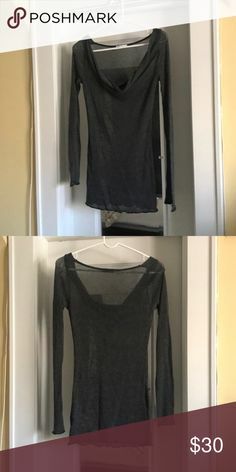 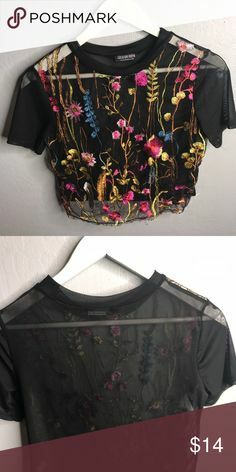 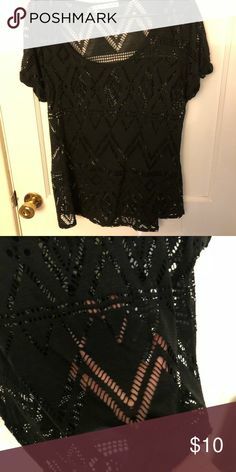 Free People wide cropped T-shirt. 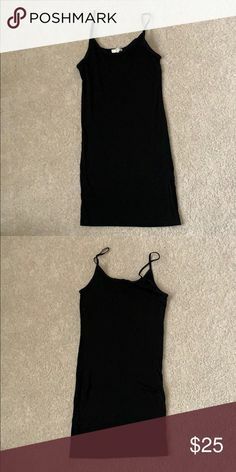 Size M.